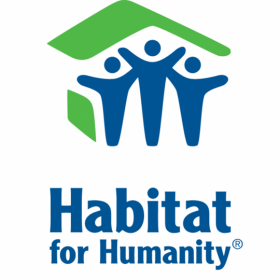 Habitat for Humanity International (HFHI) is seeking a Director of Development Operations reporting to the Sr Director of Development Support and Operations in the Resource Development Division.This position collaborates to support Habitat's vision and direction for the Development Operations team and must have a thorough knowledge of HFHI systems and structures. The Director will collaborate with other teams at HFHI to design, implement and maintain efficient and accurate business processes for improved donor interactions. The Director of Operations will have oversight for complex business processes, keeping the donor relationship a priority. This position will be based in Atlanta, GA.
Computer literate with the ability to use MS Office, spreadsheet and database management software proficiently.